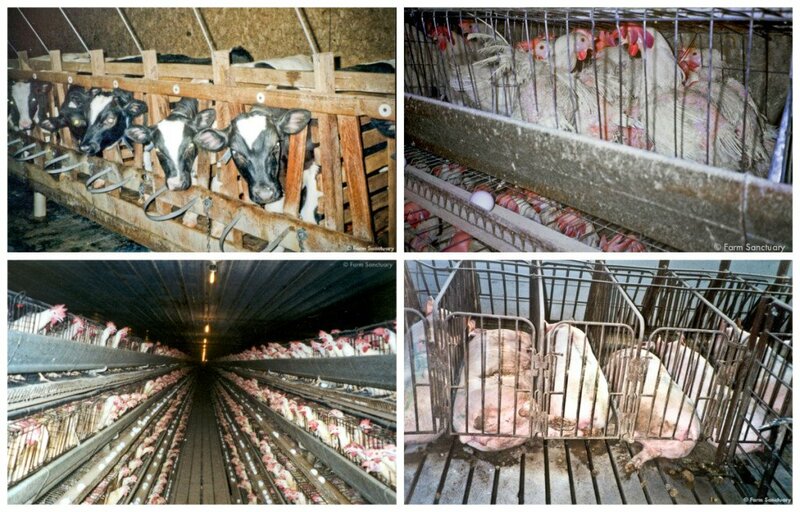 This entry was posted in Anti-Confinement, Battery Cages, Cattle, Chickens, Egg farms, Pigs by Farm Sanctuary. Bookmark the permalink. I like to see things like collecting signatures and making the laws change like this for farm animals in Canada and if possible world while as well. Do not know how to start, is there anyone has an idea to help Canada as well? And for international Asian countries are the worst night mare for all animals. Can we help them to make laws change for animal rights over there?